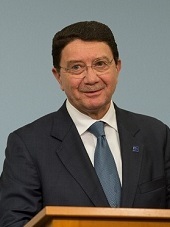 The event was jointly organized by the Government of the People’s Republic of China and the World Tourism Organization (UNWTO). 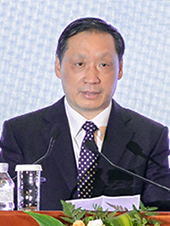 The conference, which coincided with the China Tourism Day, was addressed by the Head of Government of China and brought together leaders in the areas of tourism and development to spur dialogue and create a better understanding of tourism’s contribution to development, including poverty alleviation and peace. • The circle of globe is combined with the rising sun above the sea level and the Tourism in calligraphy, which indicates harmony and perfection. 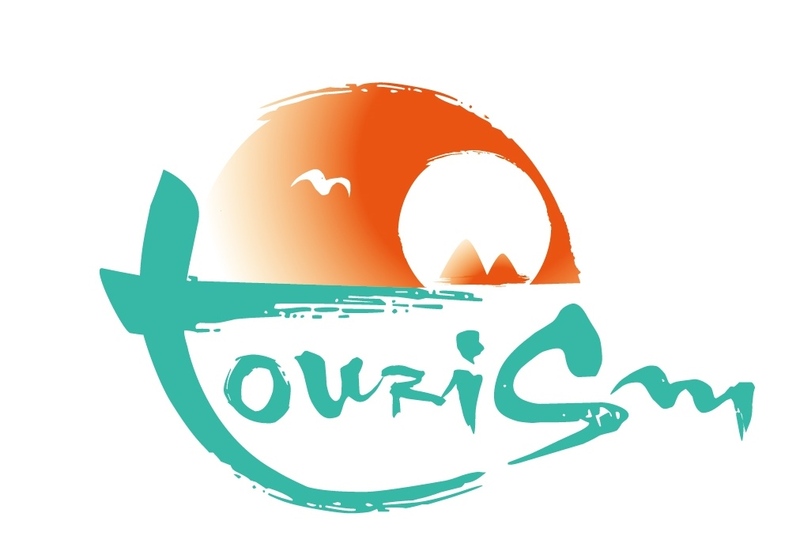 • The rising sun represents the dynamic tourism industry which is the strong driving force in economic development. • The green water echoes with the rising sun, the color of green reflects the concept of environment protection, and the sustainable development of tourism. • The sunshine is shared by all human beings, while the natural resources of tourism is also the fortune for everyone. • The sunlight indicates that tourism is the industry representing peace and openness. • The logo is a combination of innovation, balance, green(sustainability), openness and share.